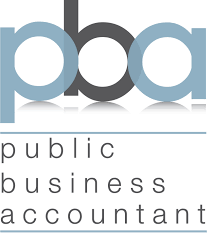 Professional Business Accountants is a Canadian Accounting body founded in 1980. 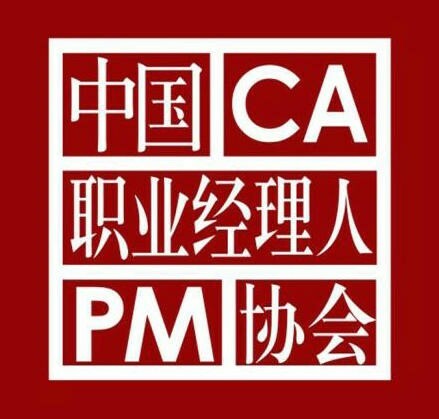 It was originally designated as Registered Public Accountants. Following a successful rebranding in 2015 PBA shares iBAs view of what is required from the modern dynamic professional accountant. 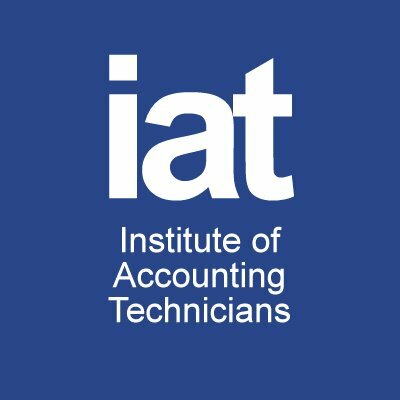 The Institute of Accounting Technicians is a not-for-profit professional body for accounting technicians. The Institute has a growing global presence with members in over 25 countries. In addition to representing members’ interest through advocacy, IAT helps individual develop their skills and provides tools and resources to facilitate career development. IAT also seeks to assist employers improve the productivity and cost effectiveness of Certified Accounting Technician ® employees, and contribute to enhancing the efficiency of the broader economic environment. 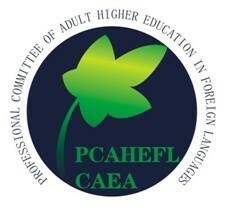 Professional Committee of Adult Higher Education in Foreign Languages, Chinese Adult Education Association（PCAHEFL，CAEA） was founded in 1989. It is a national, professional, non-profit organization, engaged in foreign language teaching in adult education colleges, continuing education colleges and universities of foreign studies. 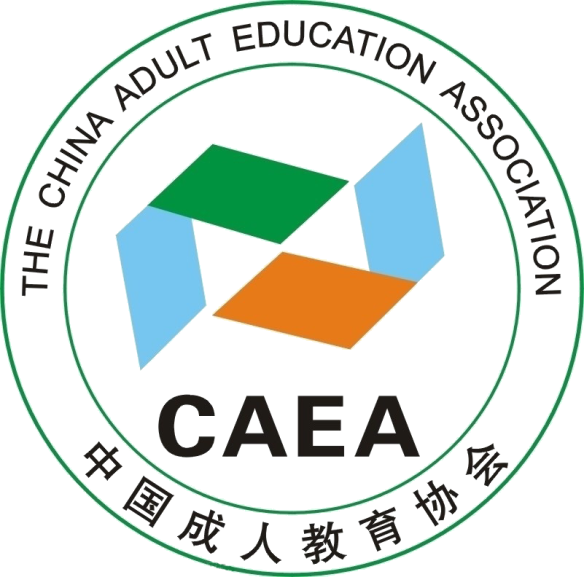 As the only national association in the field of Adult Higher Education in Foreign Languages approved by the Ministry of Education, it functions both as an academic society and a trade association. Honorary chairman of the Committee is professor Lou Guangqin from Beijing Foreign Studies University, the current chairman of the Committee is Professor Xie Yibin from University of International Business and Economics. From 1989 to 1994, professor Chen Lin from Beijing Foreign Studies University served as first chairman, followed by Professor Lou Guangqin in 1994 to 2005, professor Qiwei Jun from Shanghai International Studies University in 2005 to 2009, successor professor Xie Yibin has served as the fourth chairman since March 2009. The Chartered Association of Business Administrators ® is a not-for-profit professional body for business administrators.The Association has a growing global presence with members employed in all sectors of the economy and make a significant contribution to the efficiency of any business. 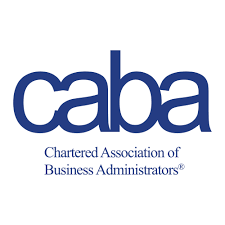 The CABA designation represents high ethical and professional standards and a committed to raising the profile of the business administration profession.